A new study may shed light on how the brain processes verbal responses during conversation. Researchers from New York University School of Medicine and The University of Texas at Austin conducted this study by observing back-and-forth verbal communication between Costa Rican singing mice. 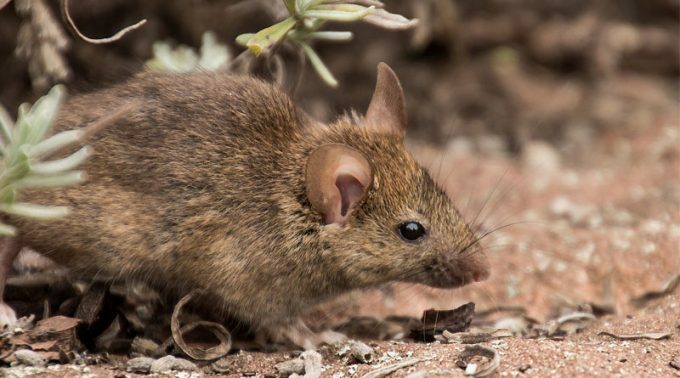 What’s unique about this species, known as Alston’s singing mice, is that the males take turns in producing alternating songs when approached by other males, unlike laboratory mice who fail to exhibit turn-taking behavior. Up until now, there has not been a neuroscience model that exhibits robust and rapid counter-singing similar to how humans converse with one other. When male mice sang to each other, researchers observed that the orofacial motor cortex activated and regulated song timing. They then interfered with cortical regions by using a technique called focal cooling to slow down the verbal response time of the mice, without altering the pitch or length of their songs. These tests suggested that sound generation and response time are controlled by different processes in the brain and that this hierarchy is what makes socially relevant speech possible. The authors of this study hope to expand their research to include how speech-related disorders, such as autism, affect this system. The full study has been published in Science and can be found here.